An important part of playing roller hockey is staying hydrated. Though drinking plain old water is usually sufficient, sometimes a little variation is nice. 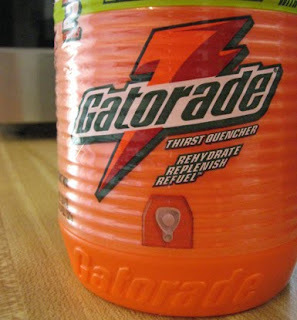 Next time you are about to pick up that $1 sports drink, Cheap Eats blog suggests you might consider making your own. This entry was posted on on January 20, 2010 at on January 20, 2010 and is filed under diy, health. You can follow any responses to this entry through the RSS 2.0 feed. You can leave a response, or trackback from your own site.